Moss Bark Sheet is on SALE! 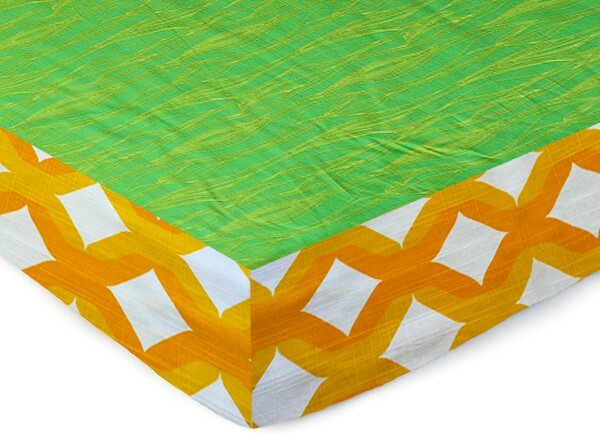 Moss Bark Complete Crib Sheet is our NEW Baby Crib Toddler Sheet that is perfect for the nursery that wants a lot of color but less to provide a modern healthy room for your little one. 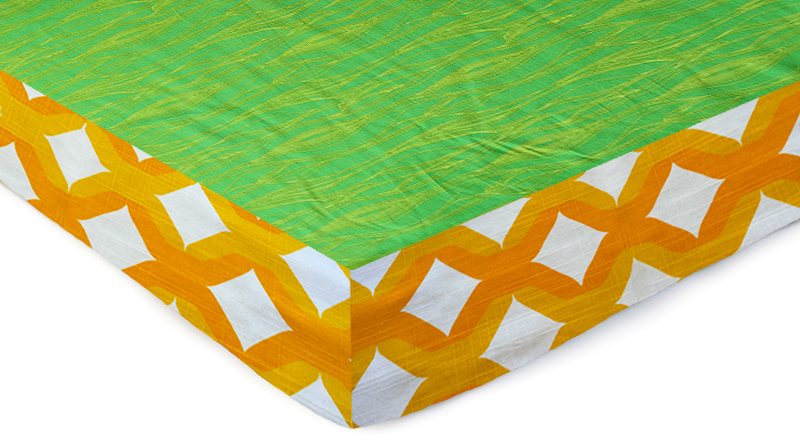 Designer fabrics that emualte modern bark like design on soft cotton top and retro style orange grid heavy cotton fabric on side panels. SKU: AB_MB_CSheet_16. Categories: Babies, Crib Bedding. Tags: Aunt Bucky, Babies, baby beddding, baby shower, boys bedding, Bumper Free Crib Bedding, bumper less crib bedding, complete sheet, cotton crib bedding, Crib Sheet, girls bedding, handmade crib bedding, made in usa, modern crib bedding, modern family, parenthood, pregnancy, toddler sheet, unisex bedding. Moss Bark Green Complete Crib Sheet is on SALE for $10.00! 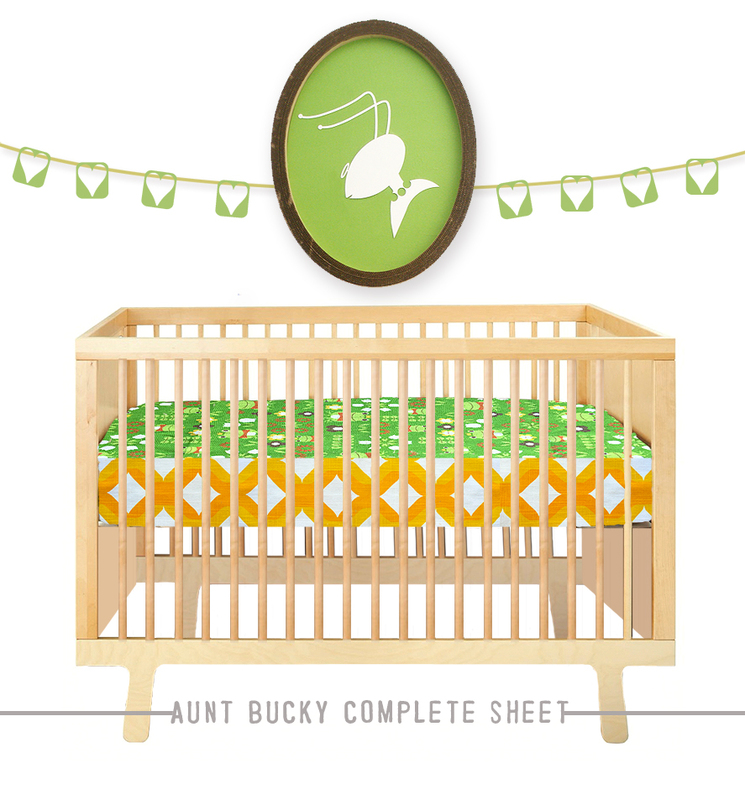 Moss Bark Green Complete Crib Sheet is our NEW Baby Crib Toddler Sheet that is perfect for the nursery that wants a lot of color but less to provide a modern healthy room for your little one. Moss Bark Complete Crib Sheet is a near-one-of-kind Crib Sheet.